"Indifference" which was the fourth episode last week is exactly as it is named. Whether you choose to watch it or not really doesn't make a whole lot of difference as much of this season has been thus far. The quarantine is still in effect while the story breaks up into two groups. We have Rick and Carol on a supply run, while Michonne, Daryl, Tyreese and Bob still looking for the veterinarian college to get antibiotics. In this episode we see Tyreese continue to struggle with the death of Karen. While Bob's past alcoholism comes to light with Daryl giving a threat that you know he would follow through on. But the majority of the episode deals with Rick and Carol, as Carol tries to talk to Rick about her justifications of what she did to Karen and David. He doesn't talk back much which of course only gets Carol talking more. Things come to a head over the day as Rick finally tells Carol how he feels. And that is if they were the last two left in the world with only Rick's two kids, he would not want her around. And with that he banishes her from the prison. 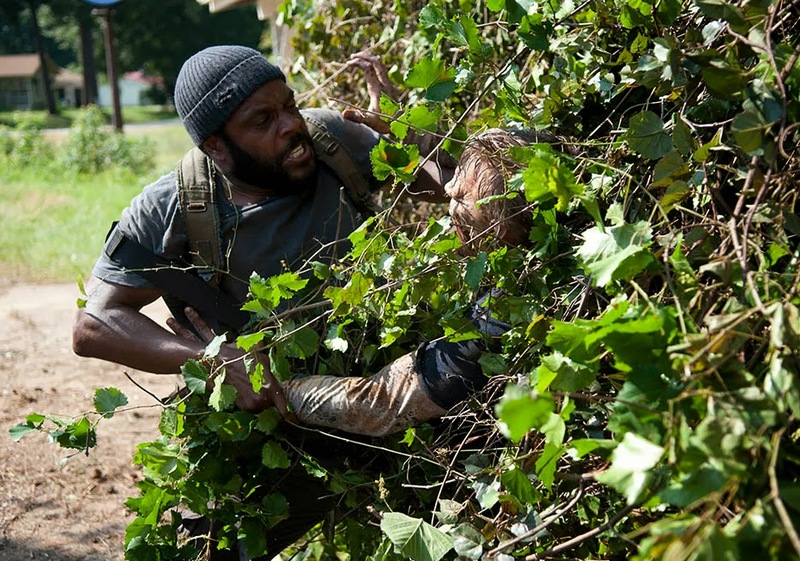 This of course will have several implications including Tyreese possibly going after Rick for letting her get away. As well, she has been a relatively strong character since the death of her husband and Sofia. Rick finally showing some backbone again is great. It's been a long while since we've seen that. From the previews of tonight's episodes, it appears the prison and quarantine saga will continue for a bit longer. Who's ready for a change? I know I am!